Congress is just like everyone else. That's the message the National Security Agency has for Sen. Bernie Sanders. The independent senator from Vermont sent a letter to the agency Friday, asking whether it has or is "spying" on members of Congress and other elected American officials. 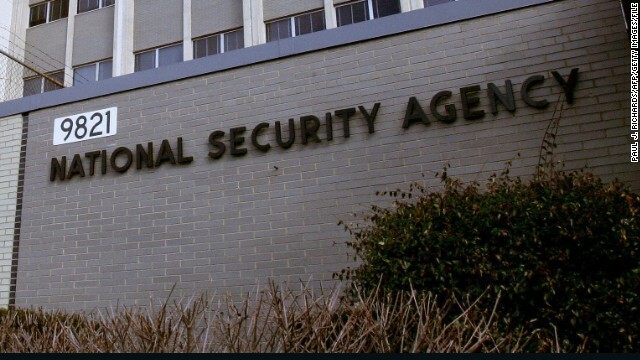 The NSA provided a preliminary response Saturday that said Congress has "the same privacy protections as all U.S. persons." "NSA's authorities to collect signals intelligence data include procedures that protect the privacy of U.S. persons. Such protections are built into and cut across the entire process. Members of Congress have the same privacy protections as all U.S. persons," said the agency in a statement obtained by CNN.